I’ll always love the Nutcracker. 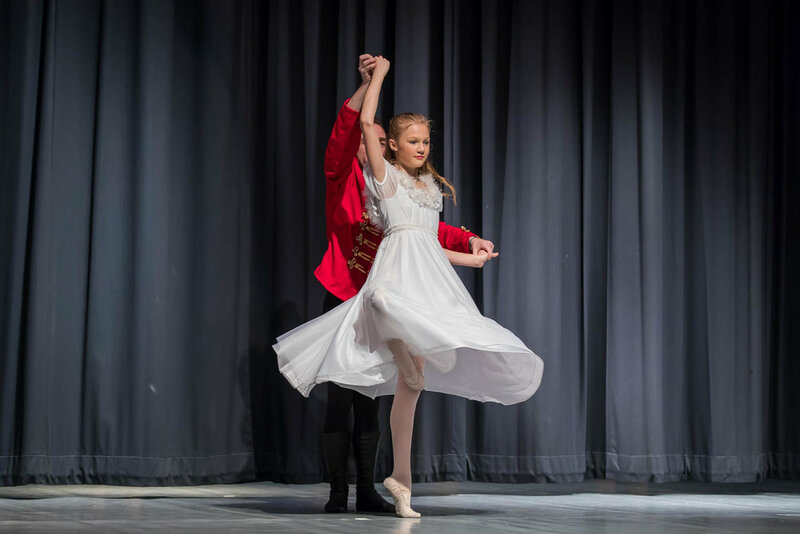 Even now that it’s January, and most thoughts of Christmas are well in the past, I’m still humming Tchaikovsky’s Pas de Deux, Trepak and Waltz of the Flowers. Yes, the music is lovely and comforting. Yes, the costumes and sets are magical to see. And yes, of course, the dancing is both fun and beautiful. To me, however, there is another reason why I love it. It represents all of the years of hard work, love and achievement that I’ve watched my daughters and their friends experience over the past decade. I’ve seen these dancers start out as little angels on stage and then, year by year, grow into party children and snowflakes and soloists. When I hear the music I can’t help but get emotional, thinking about where everyone started their journey and how far they’ve all come. 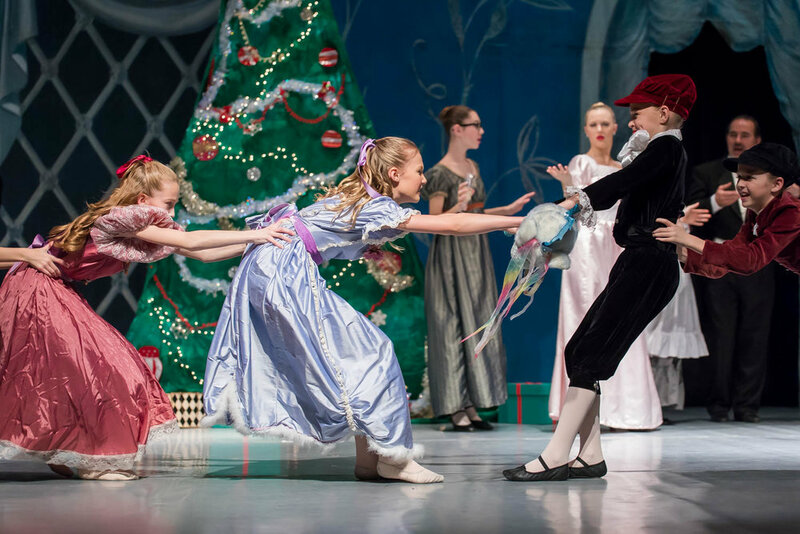 So to me, Nutcracker is not about the story or the choreography. It’s about the journey of a dancer from year to year, the rites of pasages these dedicated dancers pass through, and how it’s a shared experience of which almost every dancer is a part. I consider it a true privilege to be a witness to the tradition every year - both as a dance mom and as a photographer. Every year I say “This was the best one yet!” and I’m sure I’ll continue to say that for however many more years I get to be a part of it. 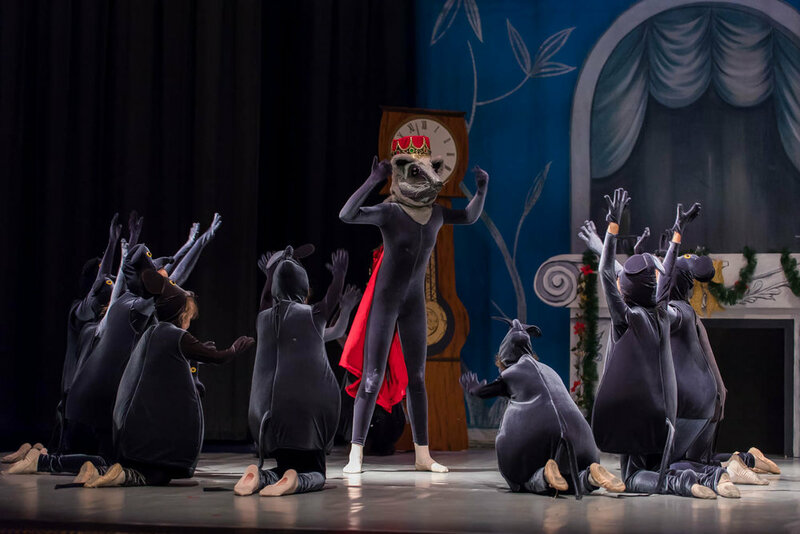 This past season I was once again lucky enough to be able to photograph Wayne Ballet’s wonderful production. I ended up with well over a thousand photos. It’s an understatement to say it was hard to narrow them down to what you see here! 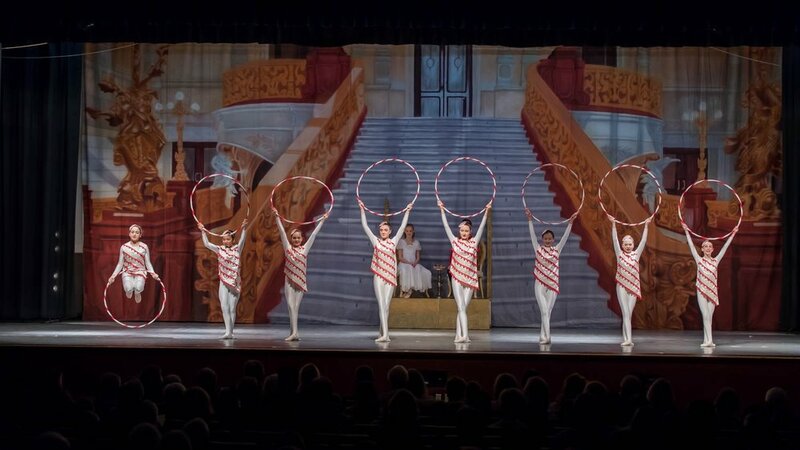 I hope that all of you are lucky enough to have something like The Nutcracker in your life - something that marks time, brings your community together and lets the children in your life shine with joy and pride.